This is a Pierre-Auguste Renoir hand colored etching titled “APRES LE BAIN – A”. 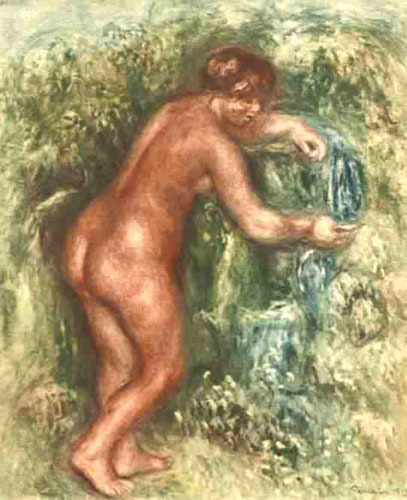 This is a Pierre-Auguste Renoir hand colored etching titled “APRES LE BAIN – B”. This is a Pierre-Auguste Renoir hand colored etching titled “FEMME A SA COIFFURE”. 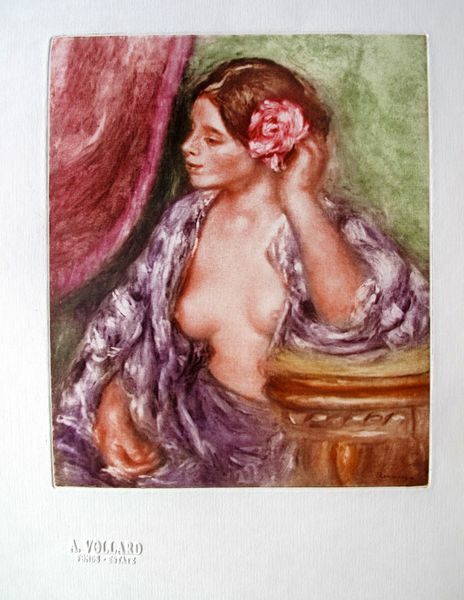 This is a Pierre-Auguste Renoir hand colored etching titled “FEMME ESSUYANT”. 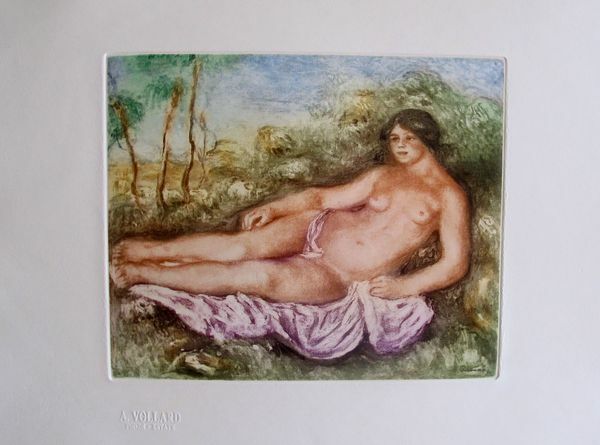 This is a Pierre-Auguste Renoir hand colored etching titled “FEMME NUE ETENDUE”. 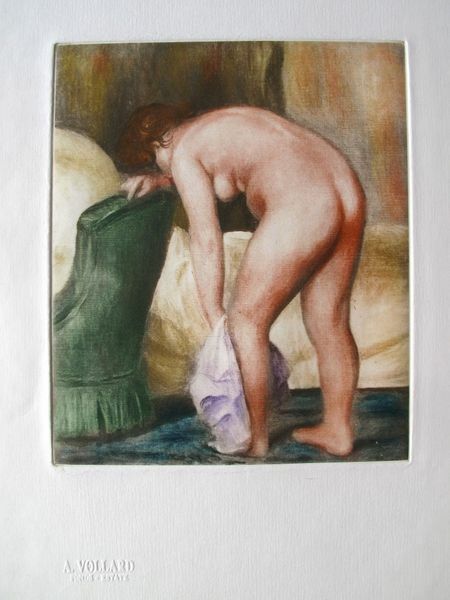 This is a Pierre-Auguste Renoir hand colored etching titled “FEMME NUES ESSUYANT”. 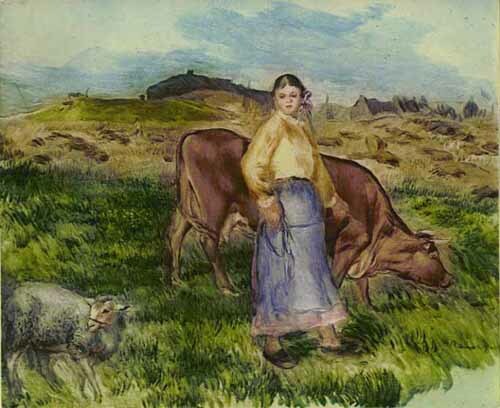 This is a Pierre-Auguste Renoir hand colored etching titled “LA FEMME, LA VACHE ET LE MOUTON”.